Tonight's Silent Auction preview has a little bit of everything. Some items are for LOCAL BIDDERS ONLY - and they will be marked accordingly. If you bid on it from California - you'll be out of luck unless you're planning a trip to Pennsylvania! Some things are in my possession, but I'm willing to ship them if you live in the United States. They are marked accordingly, as well. Before I show the items, I have some exciting news for those who don't have smart phones, iPads, or tablets and still want to participate. I worked with the GiveSmart people today and told them I want ALL of my readers to be able to participate and they came up with a solution!! Now you will be able to participate from your desktop and laptop!! Go to the GiveSmart registration page HERE. You will get an email with a link. Click the link and it will bring you right to the auction page! If you do it now, you will see the items up for auction, but you won't be able to bid until Monday. It will work kind of like eBay. You'll be able to see the last person's bid - and you'll be able to outbid them. But, unlike the smart phone users who will get a text message if they are outbid, you will have to refresh your screen to see the latest bid. No big deal! I'm so happy that everyone will have a chance to participate - and see what's going on! Thank you, GiveSmart! 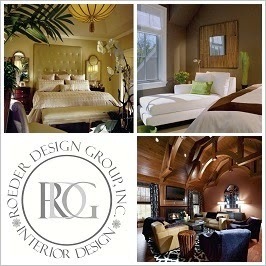 Interior Design Consult - for local bidders AND anyone! One hour in-home interior design consultation with Beth Roeder of Roeder Design Group, Inc. worth $250.00 for Philadelphia and suburbs only. Beth is also offering another package for all of my readers - her online interior design services from one of her online packages. 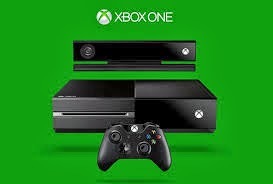 An XBOX One - Day one edition with a Skylander game starter pack. I (meaning me!) will ship this within the United States. The winning bidder will get an XBOX 360 gaming console, a 1 month XBOX live subscription, 1600 XBOX live points card, a Dance Central 3 game and a Gears of War game. 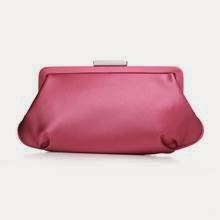 Beautiful Tiffany Holly Clutch in Rose Satin. 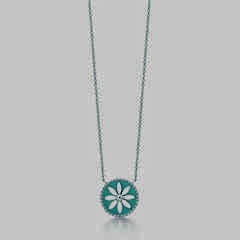 Brand new and 100% authentic from Tiffany. 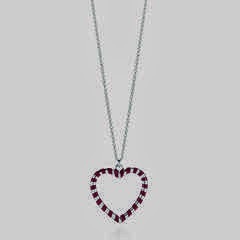 Tiffany silver and red enamel heart pendant from the Paloma Picasso collection (retired) with sterling 18" chain. "Little Jubilee" Party in a Box. This is perfection for a Mom like me who can't even spell Pinterest. And it's great for Mom's who are "Pinteresty" - but don't have time for the execution! It's a Pinterest party in a box!! The winning bidder will be able to redeem a party from their selection which you can find on their website. 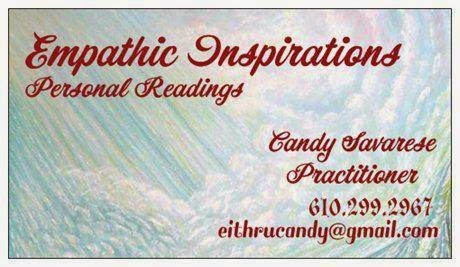 A personal reading (in person or on the phone) with a psychic medium, Candy Savarese! 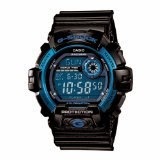 I have TWO G-Shock Watches by Casio. 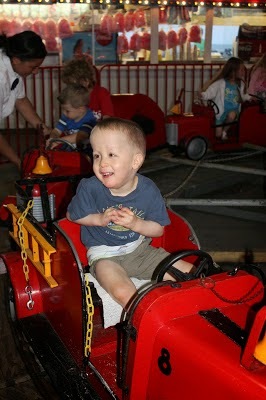 Visit Gavin's fire truck in Ocean City, New Jersey - and ride any ride you want. Gillian's Wonderland Pier has donated $100 worth of VIP tickets. These tickets NEVER expire. One ticket will get you on any ride - even if the ride usually requires more than one ticket! A Birthday Party at Arnold's Family Fun Center! If you know us, you know that we love Arnold's. As a matter of fact, this Saturday will be a year from the last time we were there with Gavin - celebrating his half birthday. 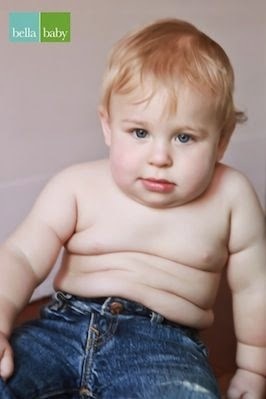 Gavin was always so happy there. The general manager happily donated one of their birthday party packages in memory of Gavin. Local bid only - you must be at the event or willing to pick it up if you live nearby. 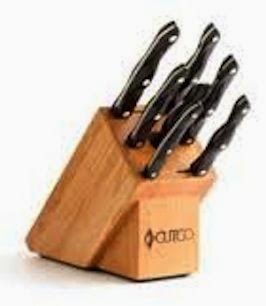 I used to sell Cutco many, many years ago! And I have their knives and can tell you - they're the best out there. They come with a forever guarantee, too, so if anything happens (which is unlikely) you will get it replaced. No questions asked. Cutco donated this very expensive Galley Set worth $637. It comes with the butcher block holder and a cutting board. The following items are all strictly local! 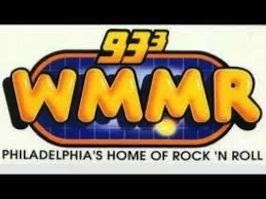 "Sit in" with "Preston and Steve" - A morning radio show on WMMR! 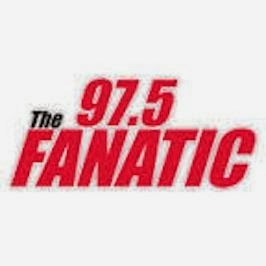 Hang out with Tony Bruno and Harry Mayes during their sports talk show! Portrait session with Bella Baby! In your home or at a mutually decided location. Lauren from Bella Baby came to my home to photograph Hope's homecoming and took beautiful photos like this one. 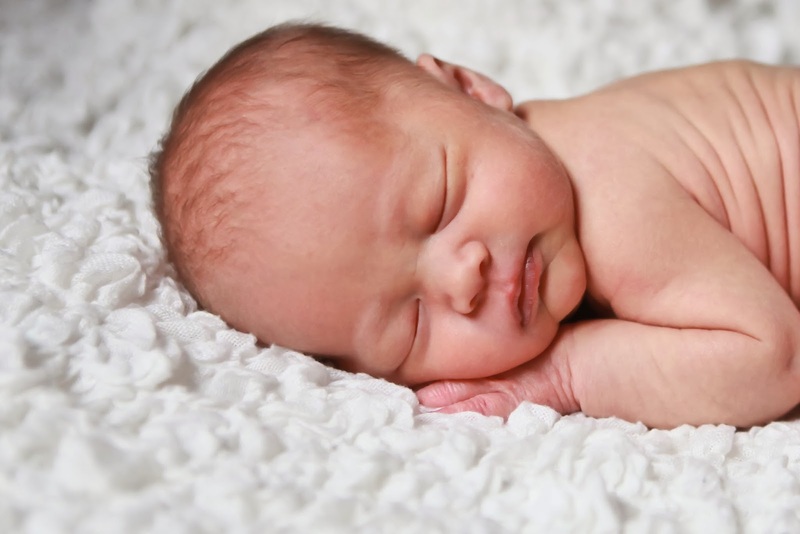 Bella Baby is another one of our event sponsors. If your children watch Sprout TV, you'll recognize Sean as the former host of the Sunny Side Up Show and Noodle and Doodle. 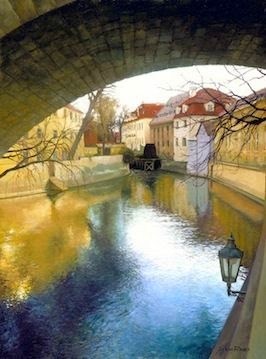 He's an amazing artist and he donated his piece, "Under the Charles Bridge, Prague" for the auction. Kate is another one of our event sponsors! 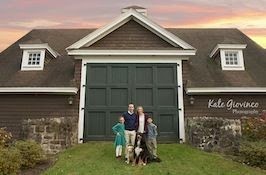 She is offering a family portrait session and a 20x24 canvas of your favorite photo. Best of Main Line photography studio. They have donated an in-studio portrait session for up to three children and $60 towards product purchase. 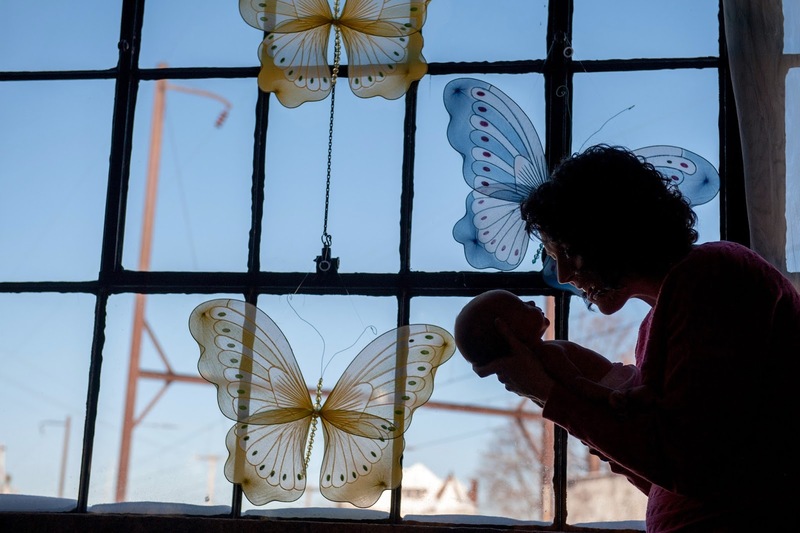 Caitlin Domanico Photography has donated a gift certificate for the workshop of your choice. I took a great workshop with her a couple years ago that was geared towards Mom's with fancy DSLR cameras that only use one mode. Yep - that was me. I learned a lot - and it was really fun! Caitlin is a great photographer. She took this photo that is now part of my header! Thank you to everyone - for donating your time and services to the auction... for being enthusiastic about the event... for encouraging me... and for donating to the hospital already! I am so grateful to see this really happening. I think it's going to be great!! Just realized that the silent auction is during my Goddaugher's wedding on 4/5. Direct donation to the hospital.